M Booth had been PR AOR for the brands since 2016, before which they worked with Weber and other firms. DETROIT: Buick and GMC have selected Weber Shandwick as their PR AOR, reuniting the Interpublic Group agency with the two General Motors brands. The two makes had been working with M Booth since October 2016, when the firm was hired amid a company-wide reexamining of its agency relationships. Previously, Weber, MSLGroup, and John Doe worked with Buick and GMC. 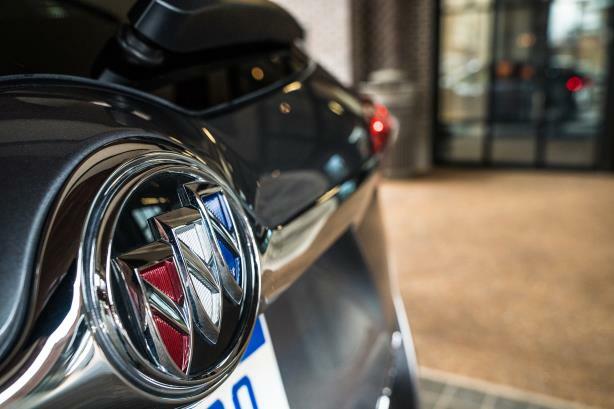 Michelle Malcho, director of Buick and GMC communications, said the two brands "transitioned to Weber Shandwick earlier this year." She said there have been no other changes to GM’s agency roster, but declined to comment further. Weber CEO Andy Polansky deferred comment to GM. M Booth CEO Dale Bornstein said via email that her firm is proud of the partnership it had with GM. "We understand that business needs warranted consolidation, and we wish them well," she said. GM revamped its agency roster in 2016, selecting FleishmanHillard as its first comms AOR for its overall brand in the U.S. At the time. PR AOR accounts for individual brands were assigned to M Booth for GMC and Buick, Weber Shandwick for Chevrolet, and Kovert Creative for Cadillac. Dozens of staffers on GM’s U.S. communications team left the company in Q1 amid steep cuts in the automaker’s workforce in North America. The company is planning to reduce its salaried headcount by more than 4,000, with a broader goal of making 14,000 job cuts in total. GM’s U.S. communications headcount has decreased from about 140 to just more than 100; most eliminated roles were senior-manager-level or above, Tony Cervone, SVP of global communications, said in February. The impact on jobs outside of North America was minimal, he added. GM reported Q4 2018 earnings that beat analysts’ expectations with $38.4 billion in revenue. Net income was $2.1 billion, compared with a $5.1 billion loss last year.